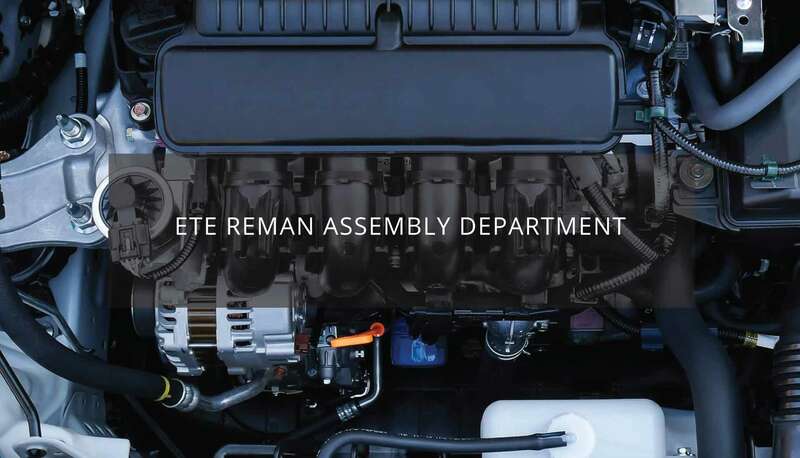 We, at Engine & Transmission Exchange, are automotive service professionals you can trust! 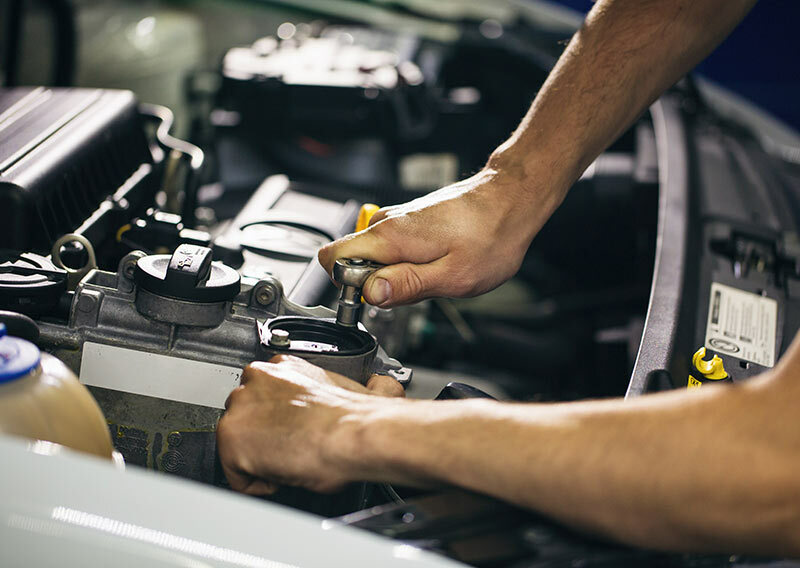 Our technicians have many of the latest certifications and we use the latest tools and equipment when servicing your vehicle. We’ve been helping drivers in Wisconsin since 1985. 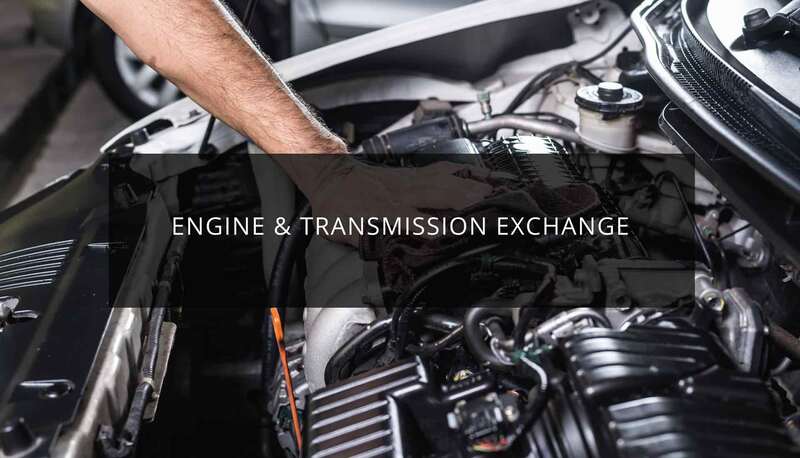 Engine & Transmission Exchange specializes in complete automotive and truck services. We take pride in offering our customers quality service and repair at a fair price. We hope to help you soon! 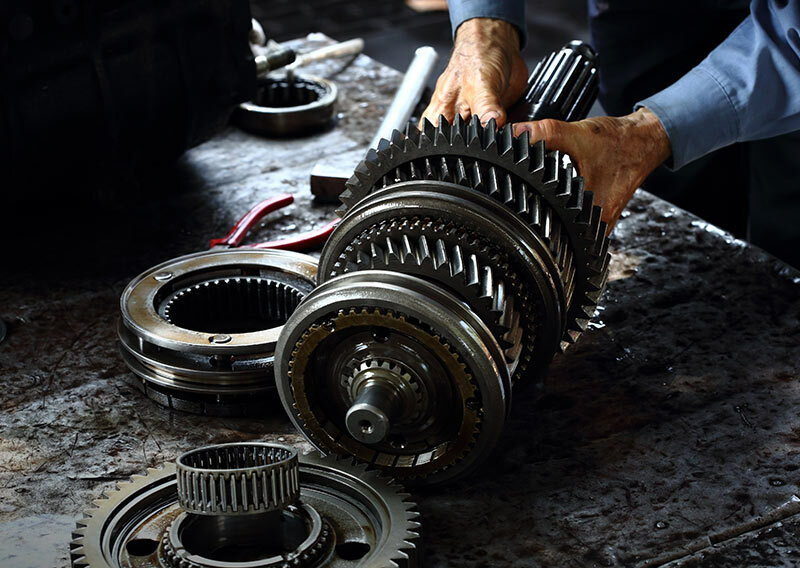 ETE offers a number of services, ranging from routine preventative maintenance, transmission repair, and cooling system service, to full engine repairs and replacement. Do you specialize in automotive and truck services? ETE is always looking to add talented professionals to our team. Visit our employment page to apply. We partner with experts for our remanufacturing services. 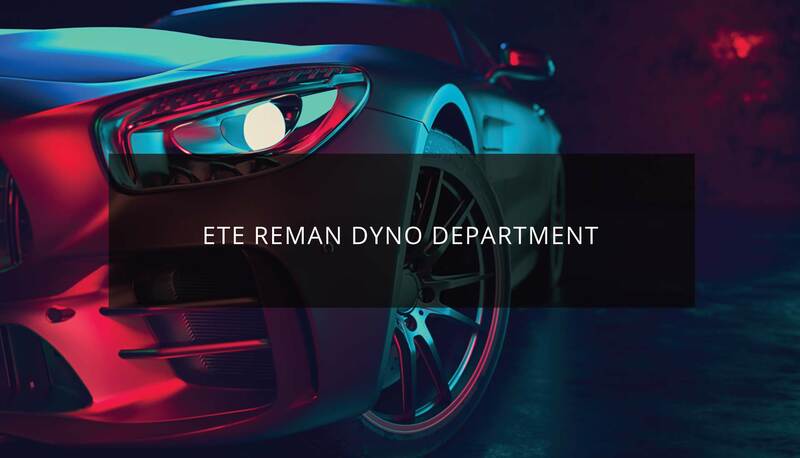 ETE Reman specializes in transmission and transfer cases for foreign, high performance, exotic, and domestic vehicles. We are automotive service professionals you can trust! 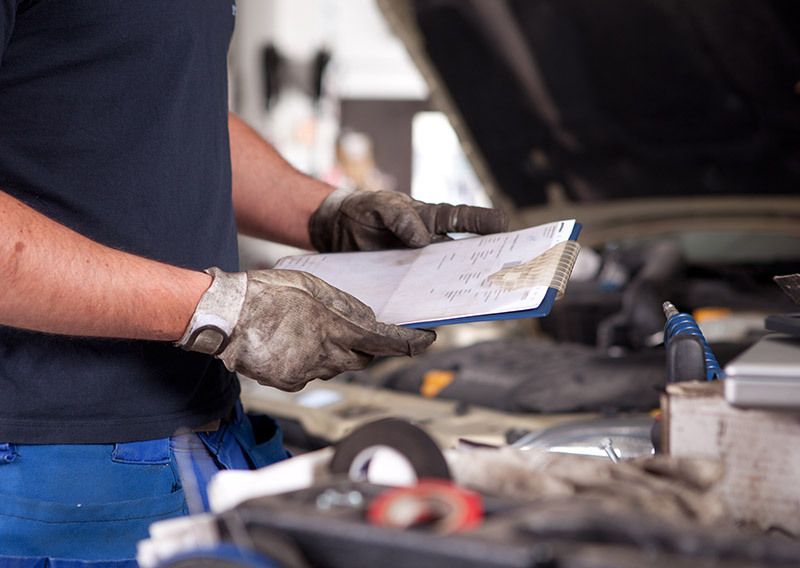 Our certified technicians use the latest tools and equipment to service your vehicle. We’ve been helping drivers in Wisconsin since 1985. ETE offers a variety of quality services at a fair price. Visit our services page to view a complete list of what we do. 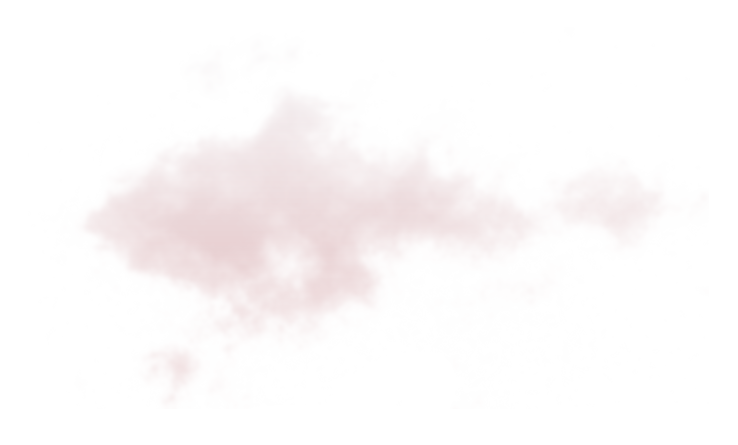 "Please accept my sincere appreciation for the experience I had with you and your staff. I will definitely recommend you if anyone asks me if 'I know a good place…' Your honesty in making repairs puts you way on top!" Please fill out our form and one of our team members will personally reach out to you. Towing and alternative transportation are available. For more information call our Milwaukee call center at 414-645-7000, or our Waukesha call center at 262-548-0000.  Want to drop us a note? Send us an email. What are your questions and concerns about your vehicle? Copyright – © ETE 2019. All Rights Reserved. Powered by First Station Media.